As EURACTIV predicted, a total of 151 lawmakers supported Tsipras’ government out of 299 present, including several independent MPs. 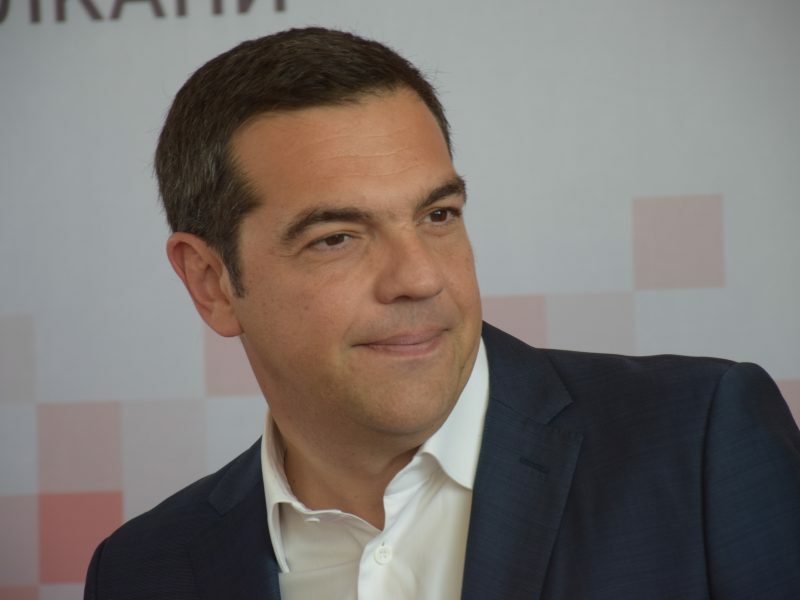 “Parliament today gave a vote of confidence to stability (and) the effort to regain the country’s international credibility,” Tsipras told reporters after the vote. “To a government which has already changed Greece and will continue until the completion of its constitutionally-mandated term,” he said. 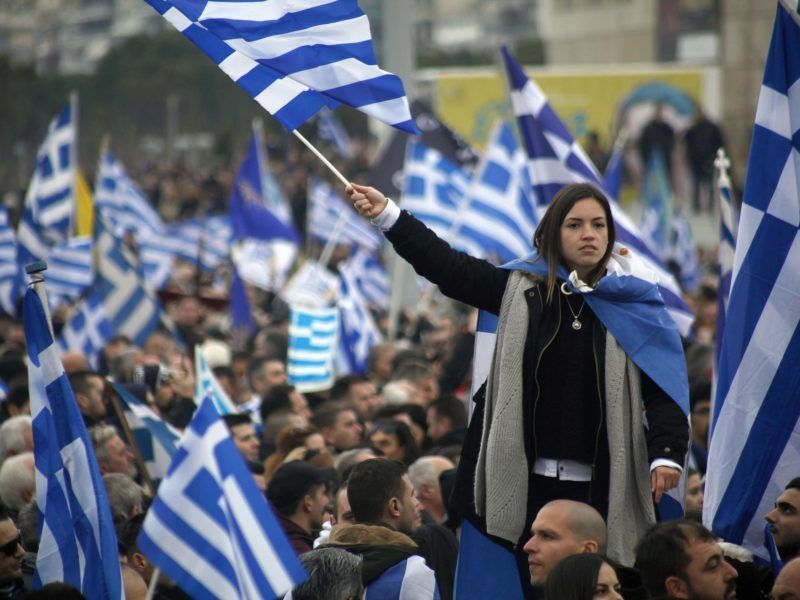 Despite the victory, the subsequent fate of Tsipras’ government — and whether he will complete his four-year term which ends in September — is far from certain. The PM now faces an immediate challenge to also push through parliament the name deal with neighbouring Macedonia, known as the Prespa agreement, which has sparked protests in both countries. In a speech to parliament on Tuesday, the 44-year-old leftist leader insisted his government “has another nine months and very important tasks to carry out,” pointing to elections in October. 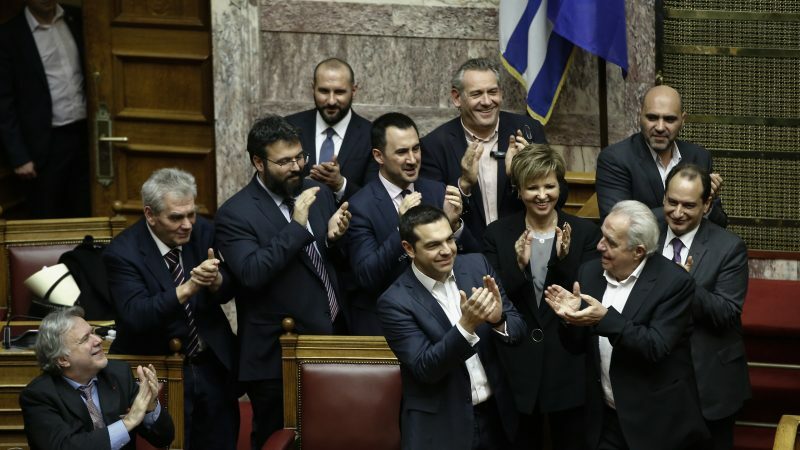 “We do not seek (the support of) 151 lawmakers just to complete our term, but in order to carry out specific political initiatives,” government spokesman Dimitris Tzanakopoulos told Open TV on Wednesday. Main opposition leader Kyriakos Misotakis of the New Democracy (EPP-affilated) called Tsipras a “fortune-hunter” and “cheap demagogue” who had built a career on lies. 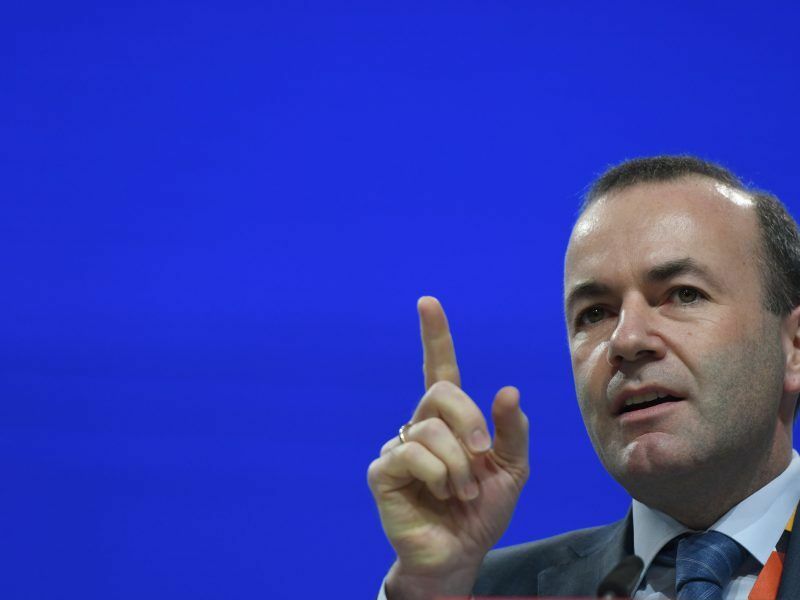 Victory by Greece’s right-wing New Democracy party over Alexis Tsipras’ Syriza in the next elections would show that the rise of populists in Europe is not irreversible, European People’s Party (EPP) Spitzenkandidat Manfred Weber has said. 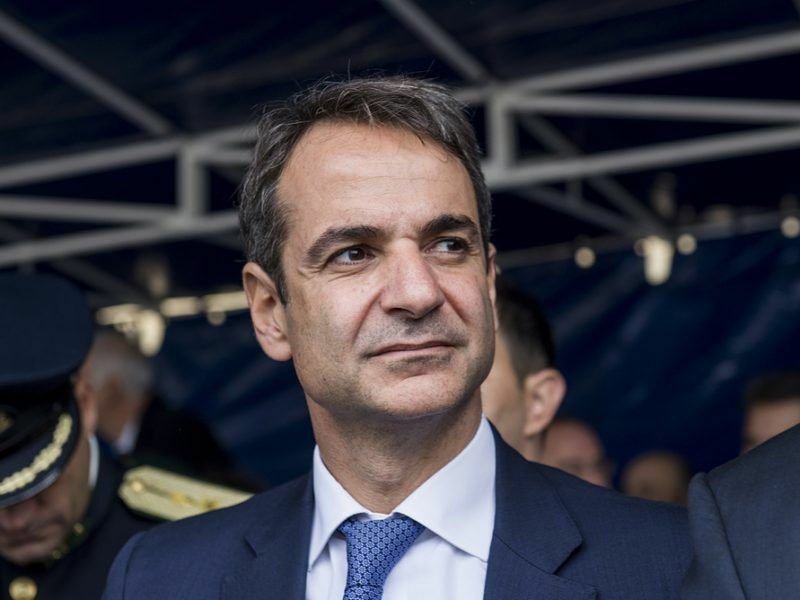 “You took power with lies, managed it with lies, and will leave it will lies,” Mitsotakis said during the confidence vote debate. “You’ve dealt enough damage to the country… you see your end approaching,” Mitsotakis, who leads Tsipras in opinion polls, told leftist MPs. The name-change deal aims to resolve a 27-year diplomatic dispute, but it broke up Tsipras’ coalition with the nationalist ANEL party at the weekend, ending their four-year partnership. For most Greeks, Macedonia is the name of their history-rich northern province made famous by Alexander the Great’s conquests. ANEL chief Panos Kammenos, Tsipras’ former coalition partner, on Wednesday said the name deal should be put to a referendum. “You may have found 151 lawmakers for the confidence vote but you will not find 151 to back the (Macedonia) deal,” the party’s parliamentary spokesman Panos Amyras told the government on Wednesday.